Welcome to Artistry In Focus PhotographY! Our goal is to give you outstanding photography that fits your unique style. We love what we do and it shows in our attention to detail, fresh ideas, and customer service. We strive to fit within your pricing needs, while going above and beyond your expectations. Call or email us today to get a quote! We are a family owned and operated photography company. Hi! We are Mark Frankie and Emily Golden. We are a father-daughter team and have been working professionally together since 2010. 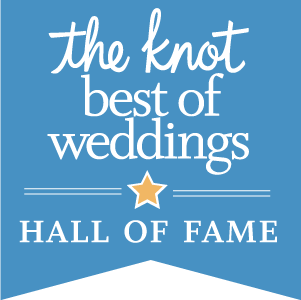 We have won "The Knot's Best of Wedding Photographers" award several years in a row, which places us in "The Knot, Hall of Fame". 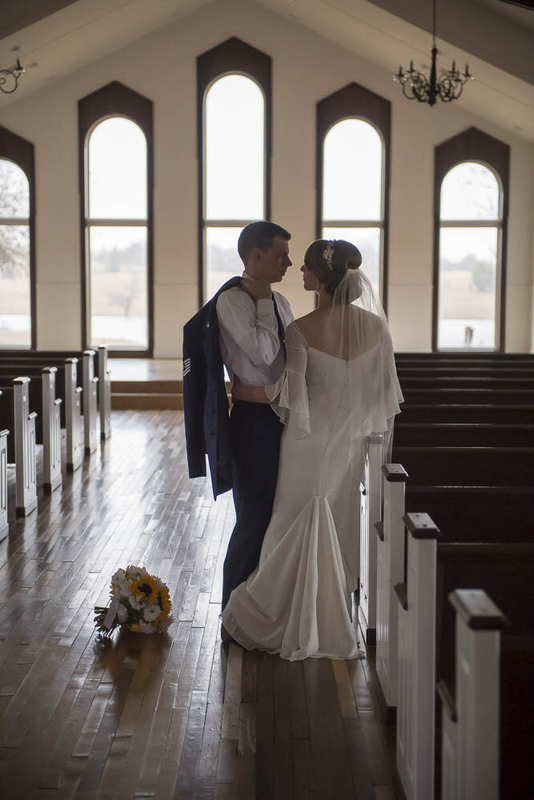 Mark has been shooting wedding photography for many years and uses his experience to perfect and maintain our level of quality that our customers have come to expect. Emily has an eye for the details and adds a feminine touch of creativity to bring your vision into reality. 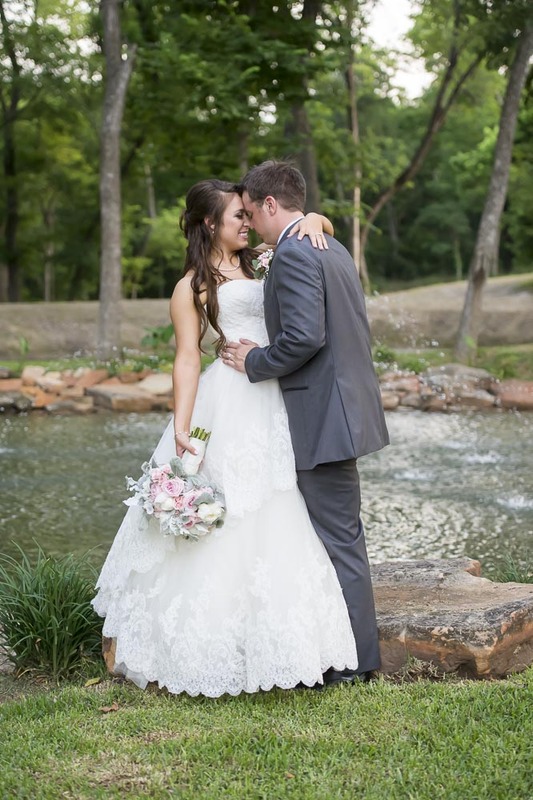 By choosing us as your wedding photographers, you get the best of both worlds. Always two photographers, multiple angles, two viewpoints, and unique styles that are tailored to you and your fiancés tastes. We will do everything we can to make sure your wedding day is captured beautifully down to the last detail for you to enjoy for years to come. Reviewed on 3/27/2016 My experience with Artistry in Focus was superior. They represent the utmost in professionalism, kindness, and flexibility. They are people of their word and are supremely trustworthy. Their candor and presence of mind made the entire day a breeze from the standpoint of photos.... When it comes to scheduling and time management during and between components of the wedding, they were masterful. And the most important part of any photography, the final product, was exquisite. Their finished photos were among the most beautiful I have ever laid eyes to. The skill and precision of their shots, angles, and exposures made the final turnout excellent for us. To say that I would not recommend ANYONE ELSE to do wedding photography would be a masterpiece of understatement. I would pay good money to have them as photographers again for ANYTHING, even just so I could see more amazing photographs and products. Thank you SO much, Mark and Emily, for making our one and only special day a truly captured and memorable one. Absolutely perfect! Very understanding and listened to my concerns about getting the perfect photos at my wedding. The pictures turned out great and having them on a flash drives is awesome. Emily was super sweet and so helpful throughout the wedding. Reviewed on 8/31/2015 Lisa T I simply can't say enough good things about Mark and Emily. They are AMAZING. Working with them was such a blast and they truly are some of the nicest, most wonderful people ever. I loved being around them. They really had our best interest in mind. They are so creative and talented at photography. 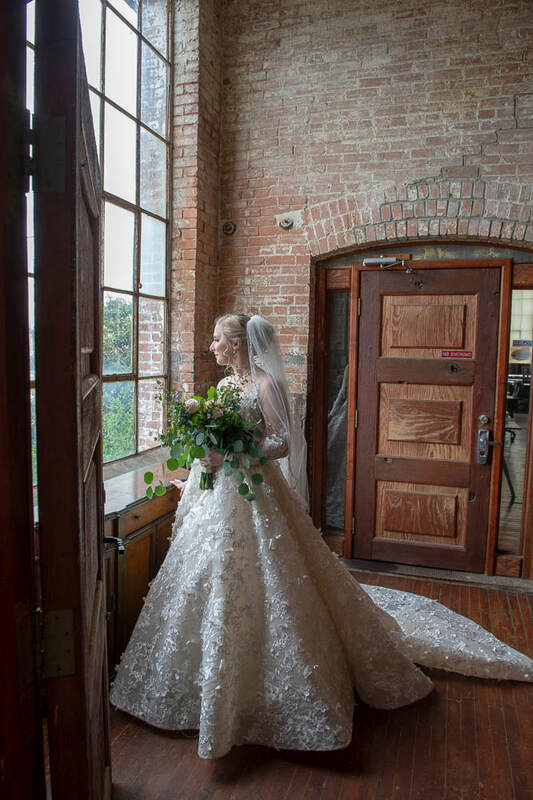 So many of the pictures that we took for the bridals were stunning. I had such a hard time narrowing down what pictures I wanted from my bridal shoot that I went over the number! They made me feel so comfortable and beautiful throughout the whole process of shooting and they also came up with such good and innovative shoots. We just did our wedding with them and it felt like Mark and Emily were apart of our family. They got so many pictures and were so professional but everyone they meet just loved them. They are truly amazing people and are amazing at what they do. I have never seen such beautiful work from anyone. I mean I cried when they showed me my bridal photo. It is just so unbelievable. They made me look like a model. I just loved working with them. So professional yet so much fun. I can't wait to see what they got for our wedding but I know 100% it will be beautiful. I know they will always by our photographers, hands down, for everything. OUTSTANDING! This father-daughter duo is one of a kind! Mark and Emily captured our hearts from the time we met them for our consult. Not only do they snap gorgeous pictures but they have splendid hearts. They make you feel comfortable, genuinely want to provide you with the BEST pictures, and give you what makes you happy. I would recommend this team any day!! I can't say enough good things about Emily and Mark! They were absolutely fantastic in every aspect! From the photo shoots to the actual wedding day, they were nothing but professional, courteous, and super friendly! They made my daughter, the bride, feel so comfortable and at ease, as well as having so much patience dealing with a large wedding party. 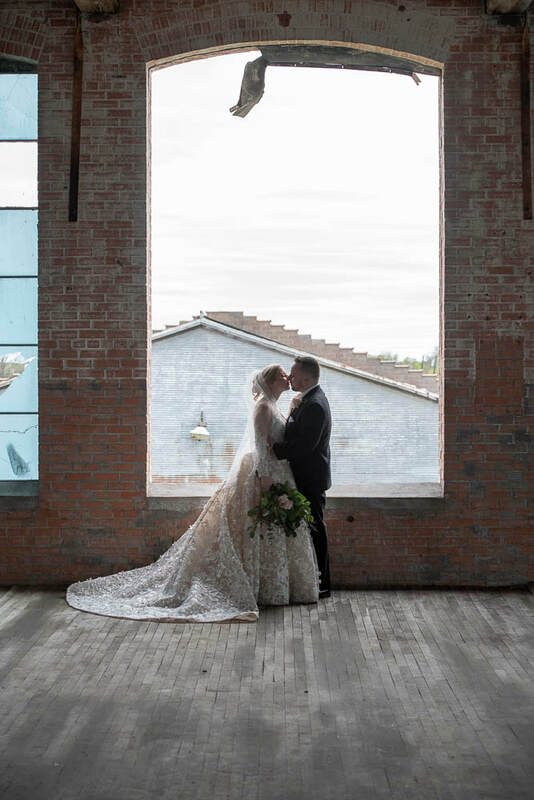 The actual photos themselves were just beautiful and we couldn't be happier with any of them! I would highly recommend them to anyone looking for quality photography! They were absolutely the best! I was impressed from the first minute with Emily and Mark. I inquired about their services on a Sunday morning and got a reply within a few hours that gave me all the information I could possibly have needed. When we met with them, we knew right away that they were the photographers for us. They are just honest, good, down to Earth people. They were comfortable and that is important when selecting a photographer. 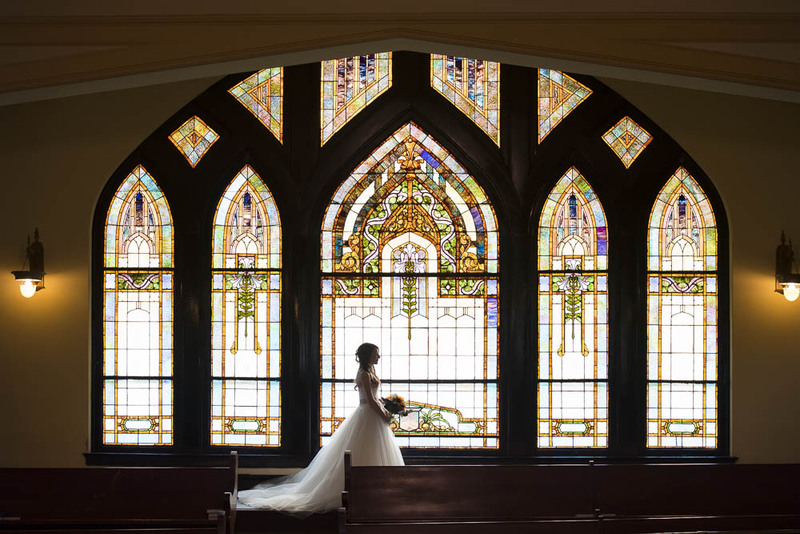 The photos are amazing and they captured every moment of the wedding and reception. We had the best time looking through our pictures- laughed, cried, and laughed some more. The pricing is fantastic as well! I highly recommend them to anyone! To see more reviews please visit our profile on TheKnot.com.